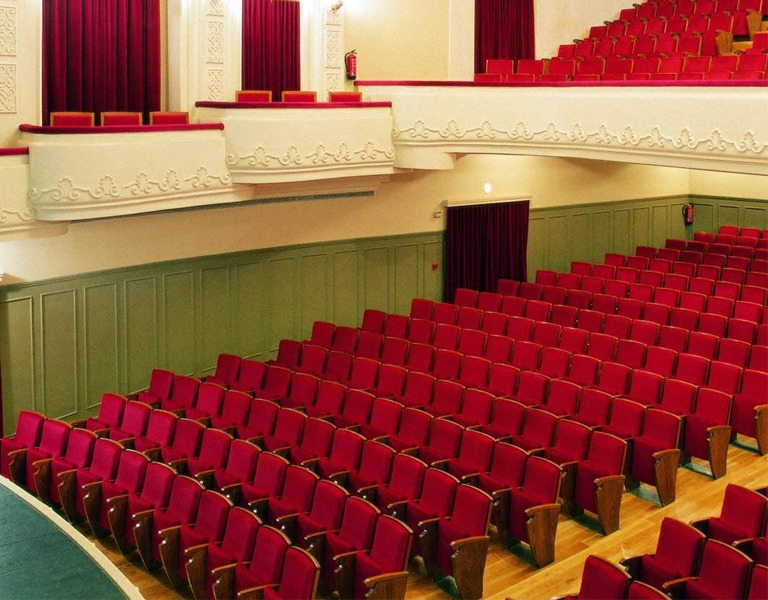 The Bergidum is a public theatre space, property of the Ponferrada council, where quality and diversity are the main features of a rich cultural programme. The original space dates from 1946 and, after a full restoration, reopened in 1996. The theatre opens from September to June and offers a busy calendar that looks to appeal to a large audience.